Here we go again! It’s been three whole years since construction of the Kitchen Garden began, back in January 2005. I remember well the fun times I had cutting and lifting turf, removing hedges and digging out endless roots to create the established garden which now exists. It’s always good to keep photos and see how your garden projects have developed, and we’ll be taking a nostalgic glance back at the garden’s inception in this update. We’ll quickly spin round and look to the future as well – Sharon’s been busy with her watercolours and has produced some beautifully detailed plans for the coming year. She’s also found time to order a van load (literally) of some of the winning products added to our range this year, and where there’s muck, there’s magic – we’ll report on a big delivery of good old manure! Not everything in the garden has been smelling of roses (and I don’t mean the manure!) as Sharon’s encountered problems with mice squatting in the greenhouse. Find out how she tackled this problem and exactly what else has been happening, garden-wise, in the last month below. 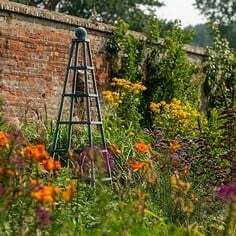 And although the evenings have been getting oh so slightly lighter, there’s still no better time to spend a few minutes browsing our very popular Garden Forum, where you’ll discover a whole archive of gardening news, information and snippets. Also, don’t forget to check out our Ask the Expert feature as there might be an answer to a problem that’s been baffling you for a while. But if there isn’t, don’t despair – send in your question and we’ll try to find a solution. Aah, January 2005. The world was trying to come to terms with the devastation caused by the tsunami in Indonesia, Chelsea were well on the way to winning the Premiership title, Elvis was top of the hit parade – and in our little corner of Norfolk, work began on the Kitchen Garden. 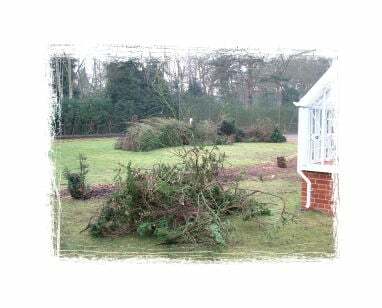 The site was originally a lawned area, surrounded by established yew hedging which ran immediately in front of the greenhouse so, unfortunately, had to go (before there’s any uproar, all trees removed were replaced by new ones). 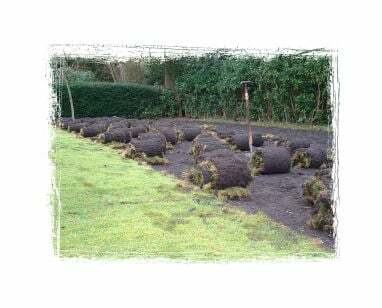 A mechanical turf cutter was hired in, all the rolls removed for composting and the outline of the garden marked out. I’ll stop there as the images below tell the initial story much more eloquently, but just compare the garden then as it is today. Isn’t progress wonderful? Greenhouse Mardi Gras – and Gatecrashers! But that’s not all. “I’ve used the unheated Vitopod garden to house the pea, bean and sweet pea seedlings along with the rootrainers, complete with lids,” she says. Why the extra security Sharon? “Ah yes,” she confesses, “we’ve had problems with mice in the greenhouse. 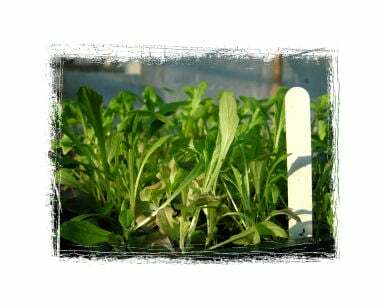 They’ve been munching the seedlings and leaving the tops cut clean off as they search for the seeds. 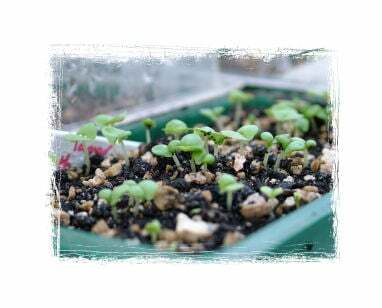 A pea or bean seed must represent a great meal for a hungry mouse in the depths of winter but the greenhouse isn’t a mouse soup kitchen!” she laughs. “I’ve introduced a new plug-in pest stop which should send them on their way.” And with those little intruders out of the way, the show can go on! The Kitchen Garden vista has changed dramatically over the last month, as a troop of water butts have stationed themselves at the corner of each bed. 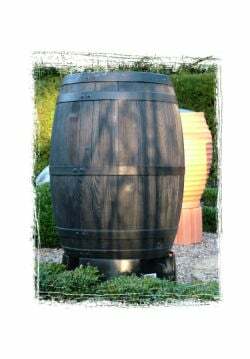 A mix of terracotta urn type vessels and black oak effect butts – and very convincing if I do say so myself – will be used to provide the essential commodity for various irrigation systems come summer. The brain behind this aqua-plan is, of course, Sharon. “We can fill the butts up from the well supply whilst the water table is high, and then use the stored water for irrigating beds in the summer,” she revealed. 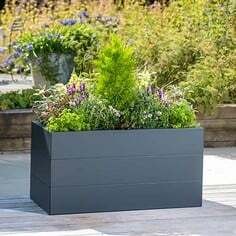 “I’m also hoping to add liquid feed directly to some of the water butts to help cut down on the time spent hand watering – and it should work well when we’re on holiday as well,” she added. It’s a great idea - no butts about it! “With the new products at my disposal, and the pest control measures I put in place towards the end of last year, I’m confident of a good year,” she concluded. 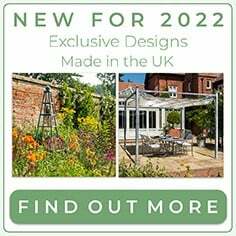 You might remember from my last e-mail update (subscribe here if you didn’t receive a copy) that we were planning on introducing some of the brand new 2008 Harrod Horticultural products to the garden. 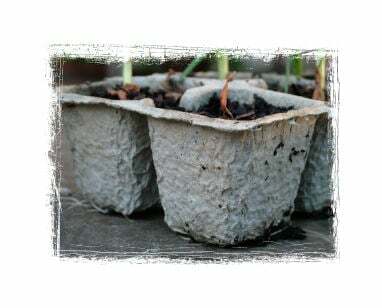 Sharon has subsequently planted up a few of her onion sets into the paper plant trays, and has come up with the following tips; “check regularly for slugs between the pots and don’t over water,” she says. Other winter crops adding a dash of green to the winter garden-scape include oriental veg, carrots, chard and winter leaves, whilst the brassicas have been cleared – “to create a planting gap to help get rid of pests” according to Sharon. Speaking of pests - Head Gardener Dave, the green-fingered curator of the formal gardens surrounding the Kitchen Garden, has been hit by an attack of the shingle. Fortunately, that’s not a spelling mistake and Dave’s not been struck down by the painful skin condition as he explains; “One of the jobs in my winter maintenance programme is to re-dress some of the more thread-bare paths around the garden. I’ve been applying porous ground cover to the worn areas of pathway and spreading shingle on top, aided by the extra width of the Sneeboer gravel rake. 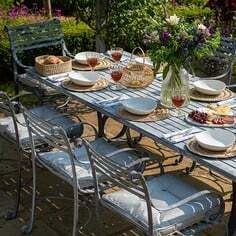 Unfortunately, it’s not pure gardening but this is the time of year to carry out these projects,” he puffed! 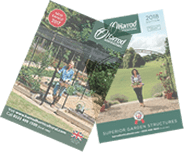 If, after reading this update, you’ve developed a thirst for more horticulturally-based info, then our extremely popular Harrod Horticultural weblog - accessible from the Garden Forum link on this page - is well worth a look. The variety of gardening news, information and opinion we’ve been posting is proving very popular, with composting to the fore this month. 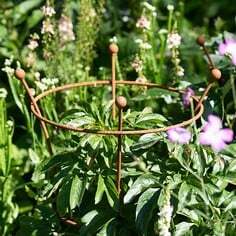 You can even place comments of your own, especially if you’ve got some good gardening tips or can relate to some of the articles we’ve written. It’s another excuse to use that PC/laptop you got for Christmas! 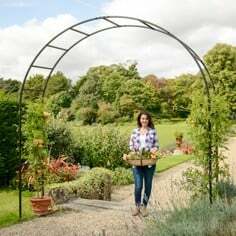 Your gardening questions answered by our kitchen garden expert, with lots of useful advice and tips for successful growing. 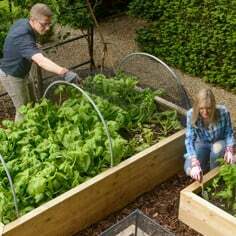 Explore our useful How To Grow section packed full of gardening advice and tips to help you get the most out of your garden. 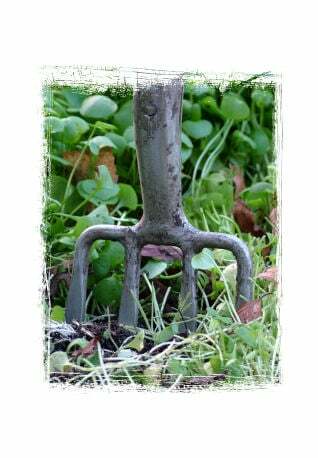 Welcome to our regular Garden Blog, where we keep you up to date with all of our gardening exploits from Stephanie's Kitchen Garden.